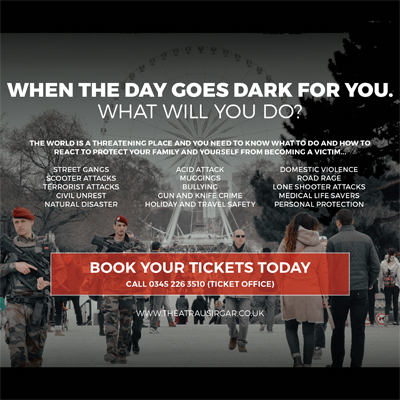 An Informative presentation including a Q and A with ex special Forces Experienced Personnel, currently active in the ever changing and challenging world. Educate yourself, your Family, especially your Children……. And your friends with the understanding and awareness to deal with situations and potential threats in today’s World.